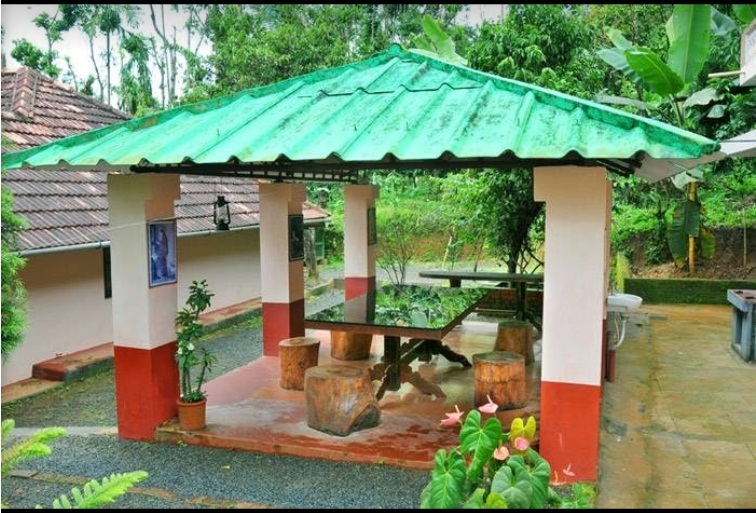 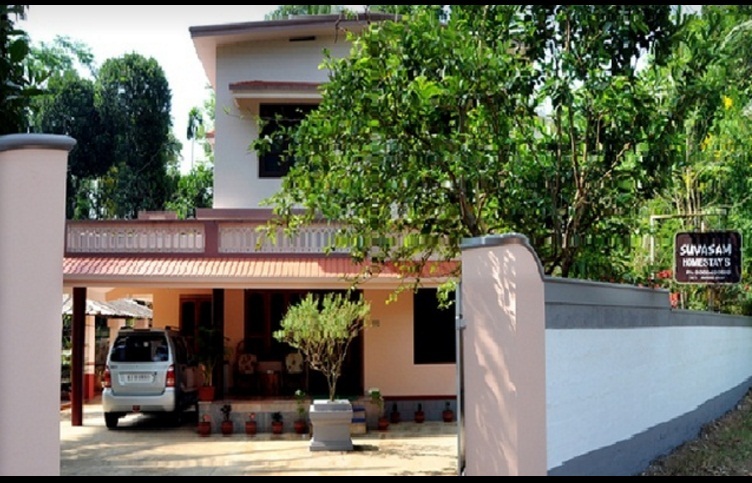 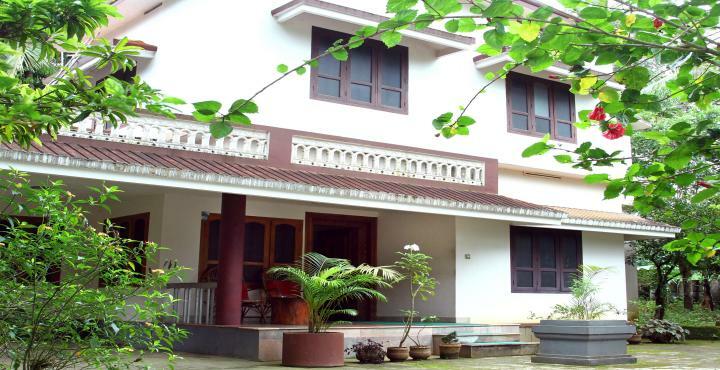 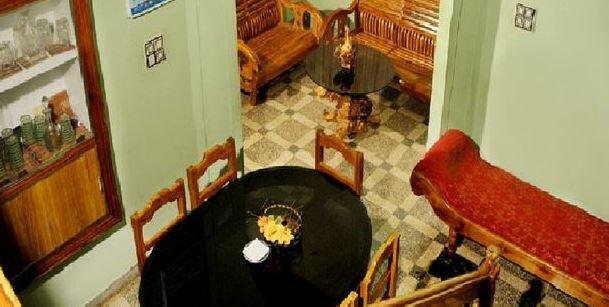 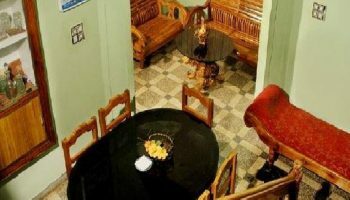 Suvasam homestay is situated at Kalpetta, Wayanad, which has well furnished rooms. 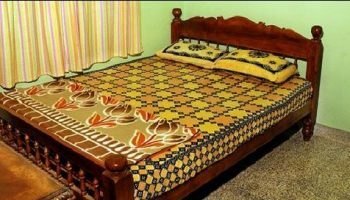 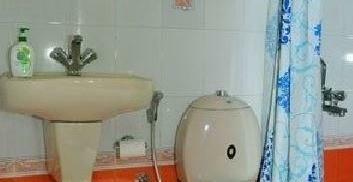 It provides modern facilities like Wi-Fi, Doctor on Call, Hot/ Cold water, Laundry, Sight Seeing, Trucking Etc. 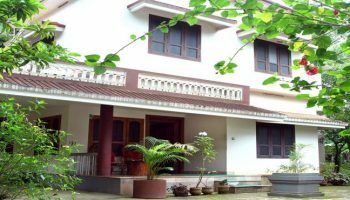 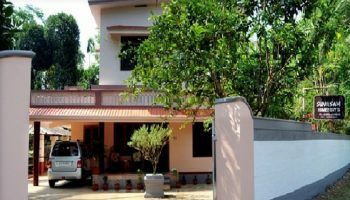 For an economy keep in Kalpetta, homestays are the best option that additionally provides a simple atmosphere to relax in. 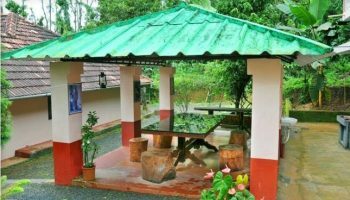 snuggled among the greens of five acres plantation, Suvasam may be a safe and luxury home in Wayanad with the best of amenities to form your stay a luxurious one.